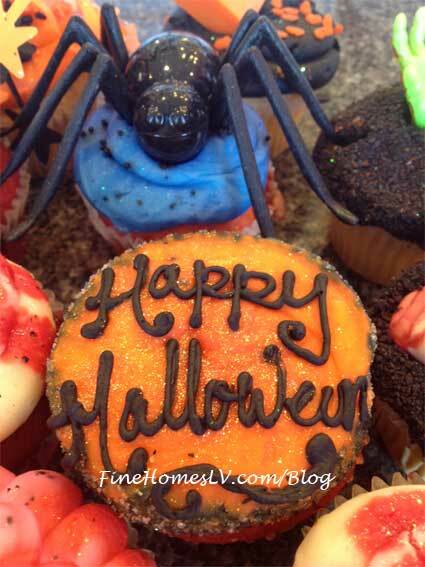 The Cupcakery, winner of the Las Vegas Review Journal’s “Best of Las Vegas” award for best cupcakes for two years running, are offering specialty cupcakes to celebrate Halloween. A dozen delicious cupcakes are available for $45, which includes an assortment of the most popular flavors all hand decorated with candy, ghosts, goblins and all your favorite Halloween staples. 24 hours notice is necessary for larger orders. Don’t miss your chance to order these truly special treats for your loved ones and coworkers this Halloween! For more information on The Cupcakery visit www.thecupcakery.com.